Critical Power Expo with something HOT! Hill Tech will be at Critical Power Expo, co-located with The Battery Show and Electric & Hybrid Vehicle Tech Expo in Novi, Michigan, USA at the Suburban Collection Showplace on September 12-14, 2017. See us to discuss Heating element options to improve battery performance. We can provide lightweight solutions that extend battery life by adding just the right amount of heat to maintain constant operating temperatures. 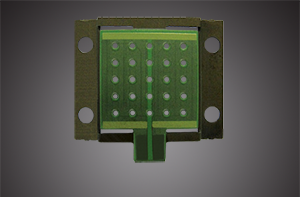 These are custom-engineered match the battery cell for the voltage and thermal properties needed. 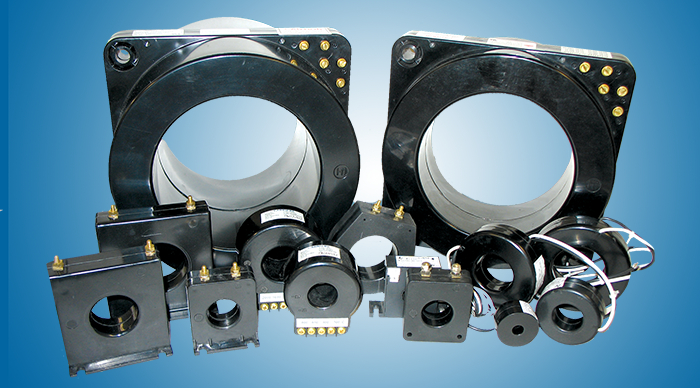 Custom heating elements minimize component weight and cost while supporting effective operation. If needed options are available for integrated sensors. 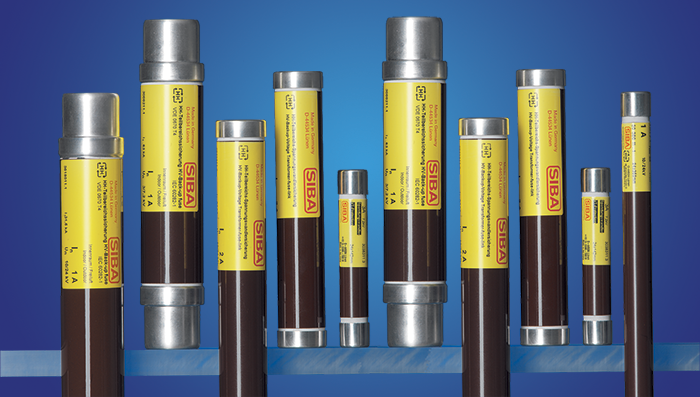 Heaters are available in Kapton® or polyimide, silicone rubber, or polyester. 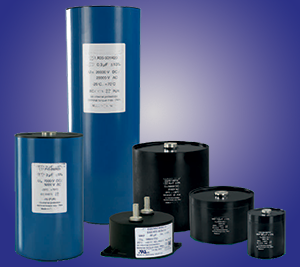 Power electronics for Charging inverters and converter need robust DC link and AC filter capacitors. Stop by and see how we can help. -> Show a Hill Tech representative the below for a FREE for a complementary mini bottle of hot sauce. 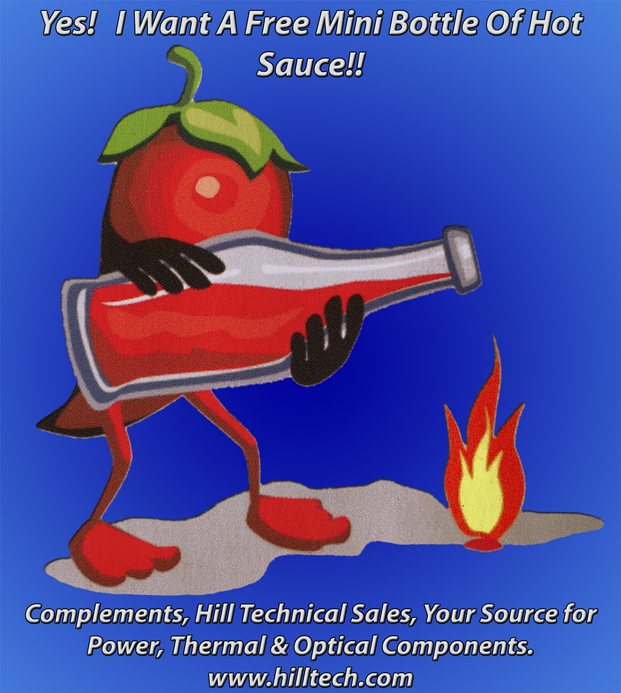 Please see a Hill Tech representative at the show for a complementary mini bottle of hot sauce.